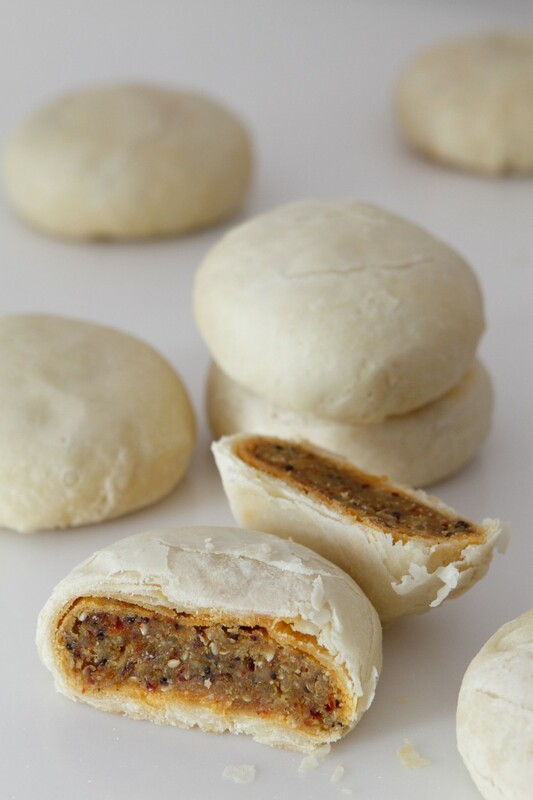 INSTEAD of the usual fillings, add ancient grains such as quinoa, freekah, amaranth and millet into your mooncakes. The grains add an earthy nuttiness, not to mention lots of health boosting benefits! 1. Mixed Ancient Grains and Nut Mooncake. Click for recipe. 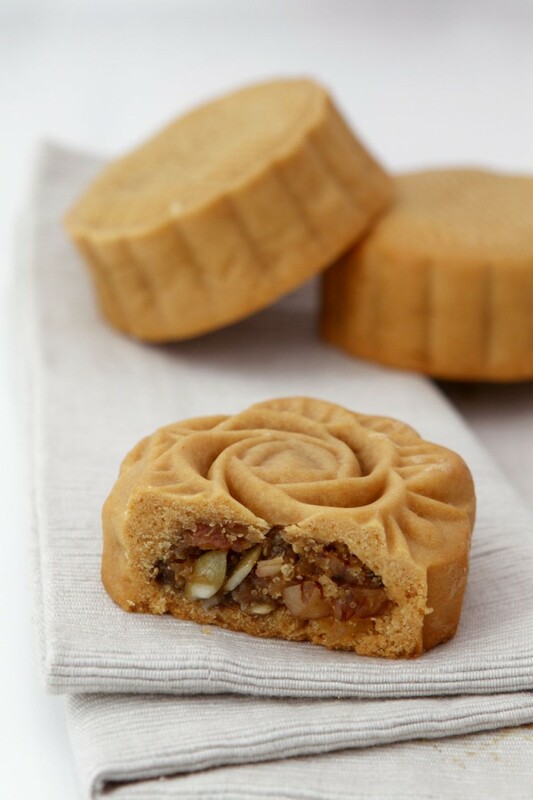 This mooncake utilises healthy grains and nuts, making it a much healthier alternative. 2. 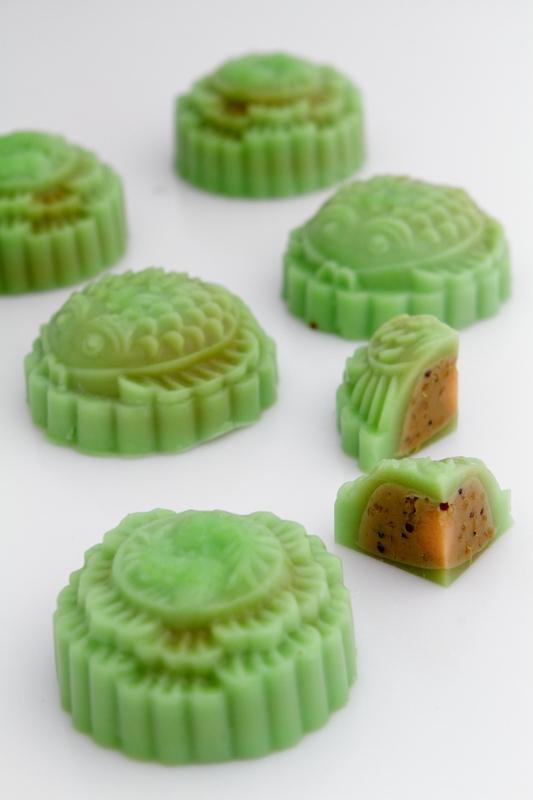 Cendol Quinoa Mooncake with Jelly Egg Yolk. Click for recipe. This unique recipe incorporates a local favourite that will surely be a delight to cendol and mooncake lovers. 3. Millet, Orange and Red Bean Animal Biscuits. Click for recipe. 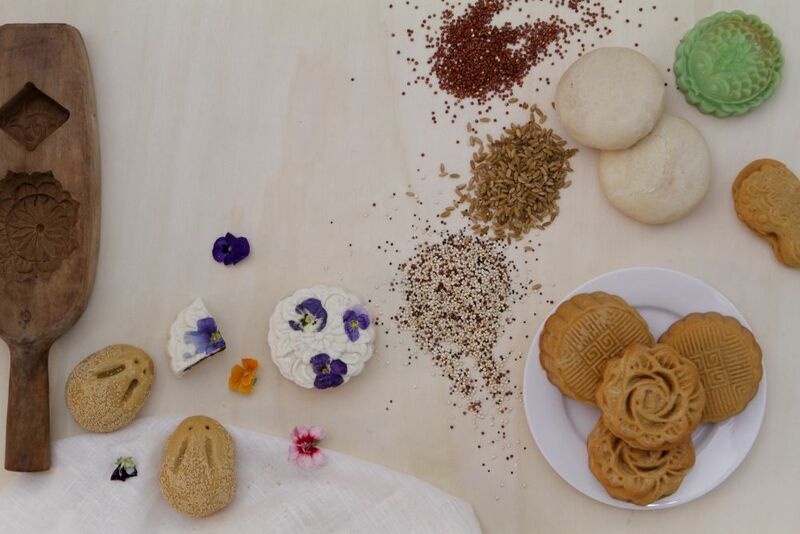 If you’re looking for a delicious, yet healthy alternative, try making these biscuits instead. 4. 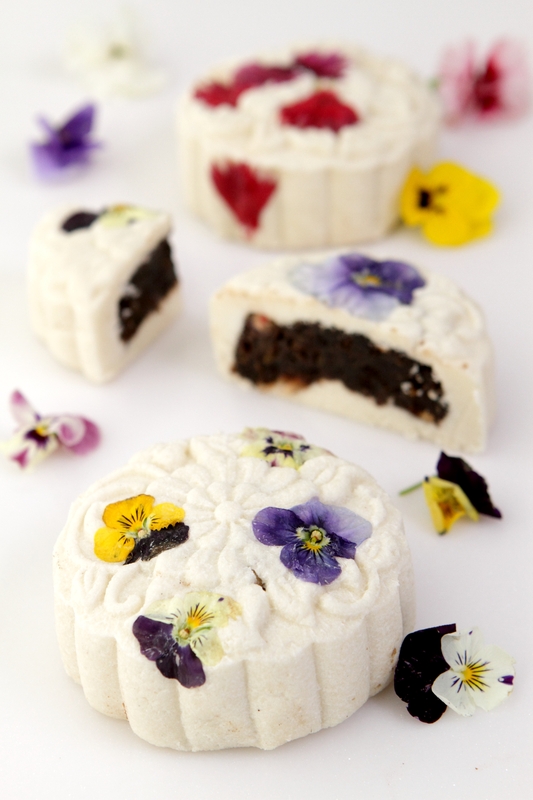 Crystal Flower Mooncakes. Click for recipe. THESE mooncakes are almost too pretty to be eaten and they’re perfect to be given to friends and family as edible gifts. They also contain mixed quinoa, dates, pomegranate, lemon peel and oreos. 5. Flaky Skin Mixed Grains, Seeds and Nuts Mooncake. Click for recipe. 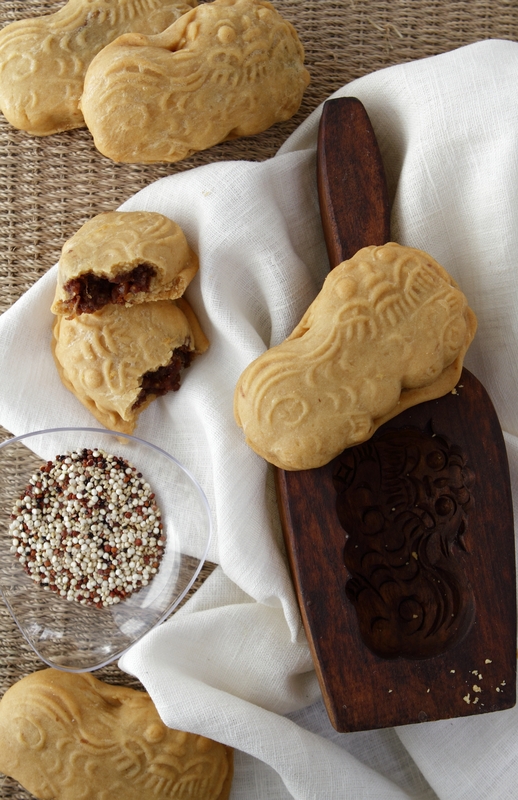 This recipe moves away from the conventional mooncakes and opts to give it a flaky skin instead, giving it a different texture from the first bite. This article and recipes were first published in the Flavours magazine.